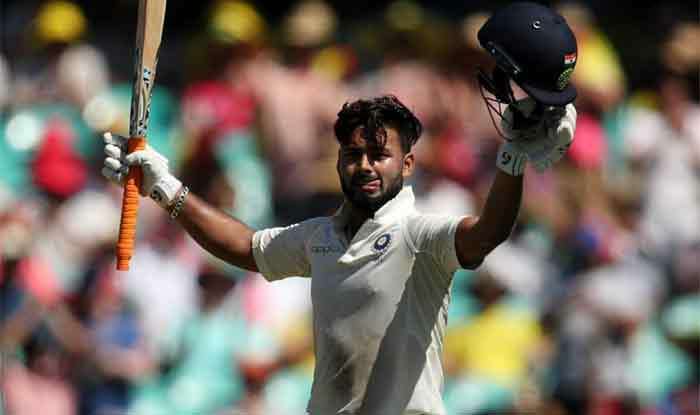 India vs Australia 4th Test Sydney: India wicketkeeper Rishabh Pant set SCG alight with his breathtaking 159 off 189 balls on Day 2 of the fourth Test. India vs Australia 4th Test Sydney: India wicketkeeper Rishabh Pant set SCG alight with his breathtaking 159 off 189 balls on Day 2 of the fourth Test. After the match, he spoke about being nervous on 90 as he had missed out on two centuries in the past against the Windies but he also said that he was batting according to a gameplan. His knock was laced with 15 fours and a six. On his banter with Australian captain Tim Paine he said I do not plan and do it, “I say what I feel”.